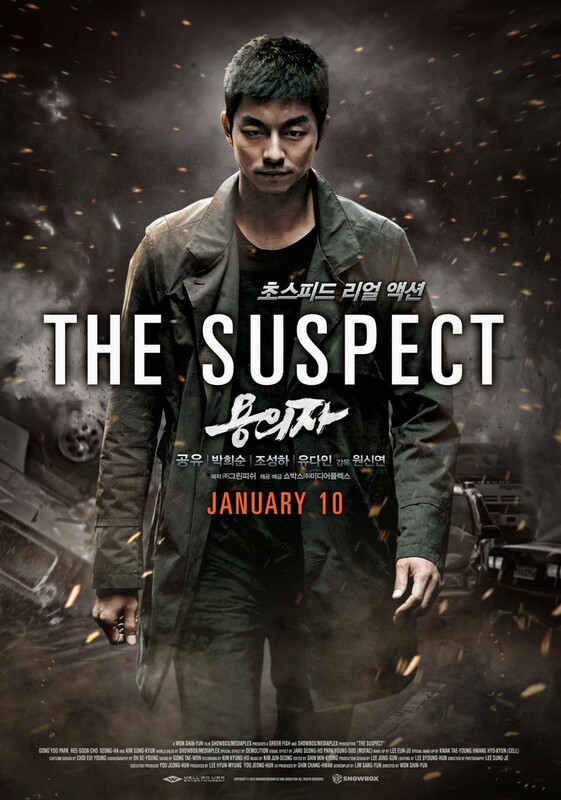 The Suspect DVD and Blu-ray release date was set for July 22, 2014. Dong-chul may have been North Korea’s best field agent at one time, but after both his wife and daughter are murdered and he’s abandoned mid-mission, things change. While on the run, Dong-chul is filled with grief and looking for vengeance, and he decides to take a job for a powerful corporation as a night driver for the CEO. Right before the CEO is assassinated, he gives Dong-chul a pair of glasses. Once again on the run and now accused of murder, Dong-chul tries to uncover the nation’s secrets that are hidden in the glasses. Determined to get to the truth, he’ll start a war if that’s what it takes.